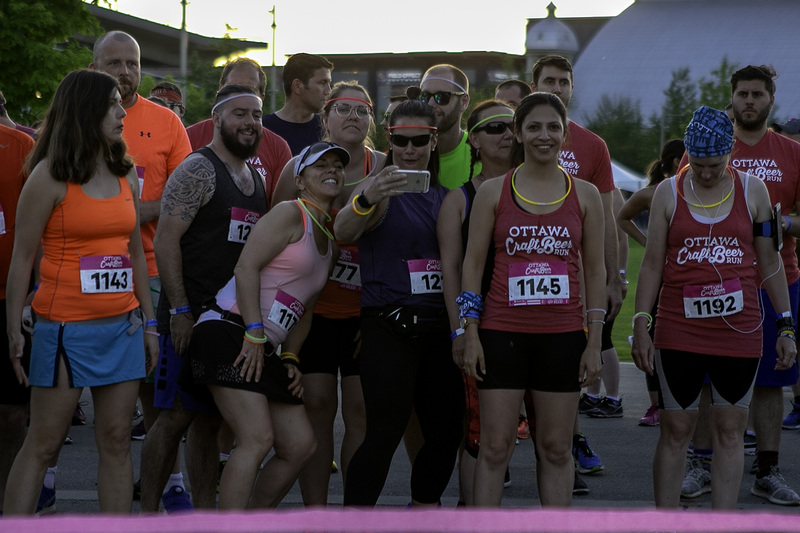 Saturday May 11th, the Ottawa Craft Beer Run is in its fifth year! The 5K fun run/walk starts at Abderdeen Pavilion and takes you on a scenic path along the Rideau Canal. The route loops back and finishes at the Ottawa Beer Fest. Your run registration includes your celebratory Beau’s All Natural Brewing Co. craft beer, festival glass, finisher medal, and a Friday and Saturday pass to the festival! The Ottawa Craft Beer Run is a charity run and has already raised over $12,000 for local charities. A portion of the proceeds will go to a local charity. Saturday May 11th the run start times to be determined; between 10am to 11am. Our route starts and ends at the Aberdeen Pavilion and takes you on a scenic loop along the Rideau Canal paths. A ticket to the Craft Beer Run is the only way to get a weekend pass for the Ottawa Beer Fest! REWARD YOURSELF WITH A LOCAL CRAFT BEER! Each runner can enjoy an 8 oz. beer courtesy of Beau’s! Race kit includes a finisher medal, festival glass, and swag from our partners!